This master piece by Stefan Holst reflects his artistic abilities. 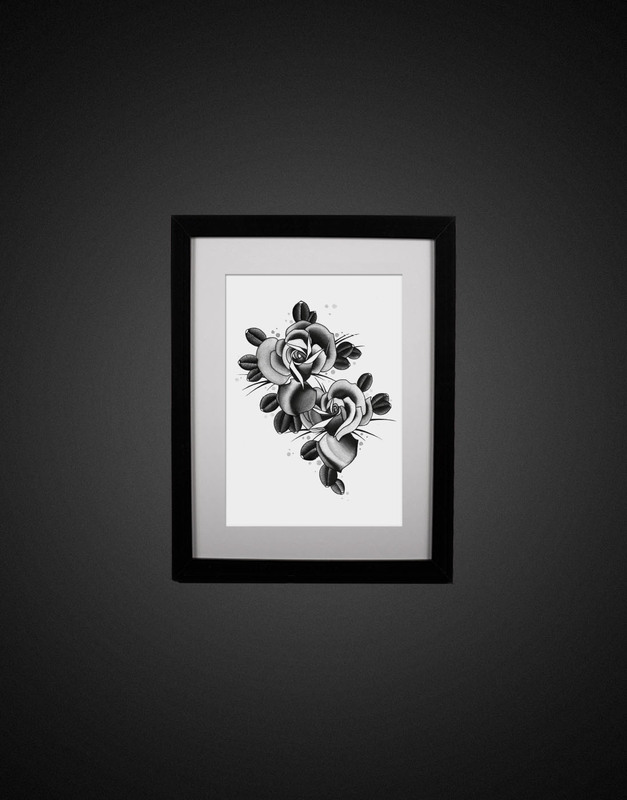 A high quality offset art print on 300 gram paper. The number of copies is limited 50 and every single one is signed by Stefan himself.